Memphis Jones: Elvis Presley's Graceland - Memphis Jones style! Elvis Presley's Graceland - Memphis Jones style! "There’s a tour of Elvis Presley’s Graceland… and then there’s a Memphis Jones tour of Elvis Presley’s Graceland." That is the opener for a new blog on the Official Graceland Blog featuring Memphis Jones' Favorite Things To Do. 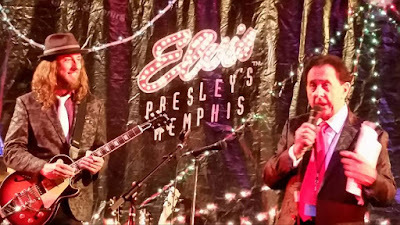 As Elvis Week online host, award-winning delta music historian & social media professional, Beale Street entertainer who has taken his Memphis Music Review around the world, Elvis fan AND a fan of Elvis fans, Memphis tours Graceland like no one else! Elvis fan, you are going to want to check this out! 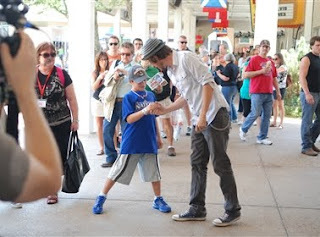 Memphis Jones with fans in 2014 after performing at Elvis Week 2014. Memphis dances with fans during while hosting the 35th Elvis Week. When Memphis Jones tours Graceland, he does it HIS way and now you can, too! 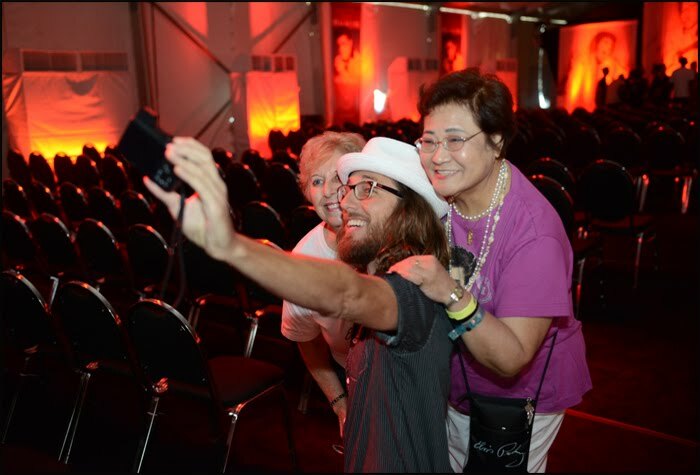 See all his favorites and tips on the Official Graceland Blog HERE. Memphis receiving the Encouragement Award from George Klein at the Blues Ball in Memphis. Contact us at mphsjones@yahoo.com or connect here to book Memphis Jones to host or create video content for your event.